We just spent three days in Stockholm and back at Arlanda airport, we are waiting for our SAS flight up to Kiruna to visit the Ice Hotel. 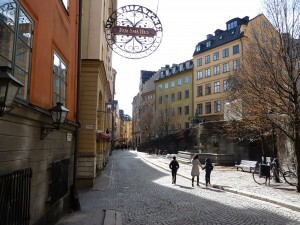 Our three day stay in Stockholm was filled with a great mix of culture, nightlife, shopping and a relaxation. In the vibrant city of Stockholm, the capital of Sweden, there is plenty to do for people of various tastes and interests. 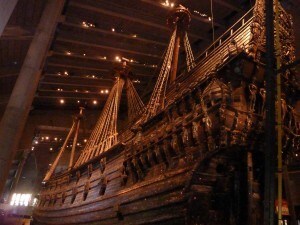 With over 70 museums, you can easily spend your days learning about Swedish history and culture. 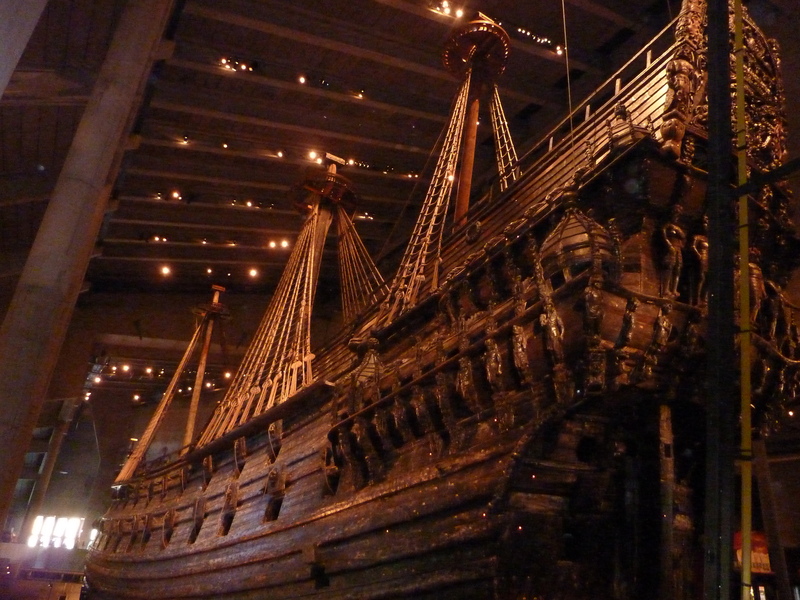 One of the most popular museums is the Vasa, home of the world famous warship lost in 1628 and salvaged in 1961 and on display with tours offered throughout the day. 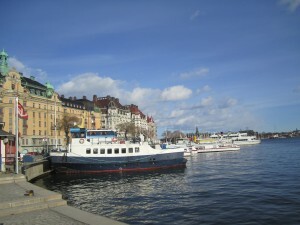 It’s just a short ferry ride form the island of Skeppsholmen or a tram ride from the center of town. The National and Modern museum near and in Skeppsholmen are fun to check out as is the small, but interesting Nobel Museum in Old Town. Also, in Old Town, be sure to check out the Royal Palace and the unique boutiques as you stroll along the cobblestone streets. Enjoy lunch at a quaint café and dinner by candlelight. We had lunch at the cozy Café Kaffekoppen and had a delicious coffee and hot chocolate, a perfect respite from the cold day and I had a salmon and spinach quiche. Dinner was at a Gyldene Freden in Old Town where the food and ambiance were perfect. There are many sides of Stockholm, from the posh shopping district of Biblioteksgatan, the nightlife of Stureplan to the artsy section known as SoFo on the south island of Sodermalm. If you like independent boutiques and vintage, Swedish design, this is the place to check out and definitely a nice contrast from the other shopping district. There are also plenty of supermarkets and health food stores. 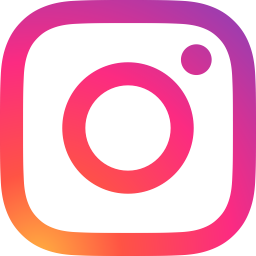 If you are in Sweden on a Saturday night, Sturecompagniet is a legendary and popular nightclub playing great dance music with multiple levels of dance floors and bars. There are many nightclubs and bars in the area, so you can hop from one to another, but lines can get long at some of the more popular clubs. Also in this area is the Spa at Sturebadet. If you’re looking for a little R and R or a good workout, you can get a day pass and enjoy the wonderful spa’s pool, gym, sauna, steam room, aroma therapy room and exercise classes. You can also relax with one of the many spa treatments offered and rent out the Turkish bath. For a nice view of the entire city, and a short subway ride from Sturelpan, head over to the Globe and take a ride up the largest spherical building in the world with Skyview. 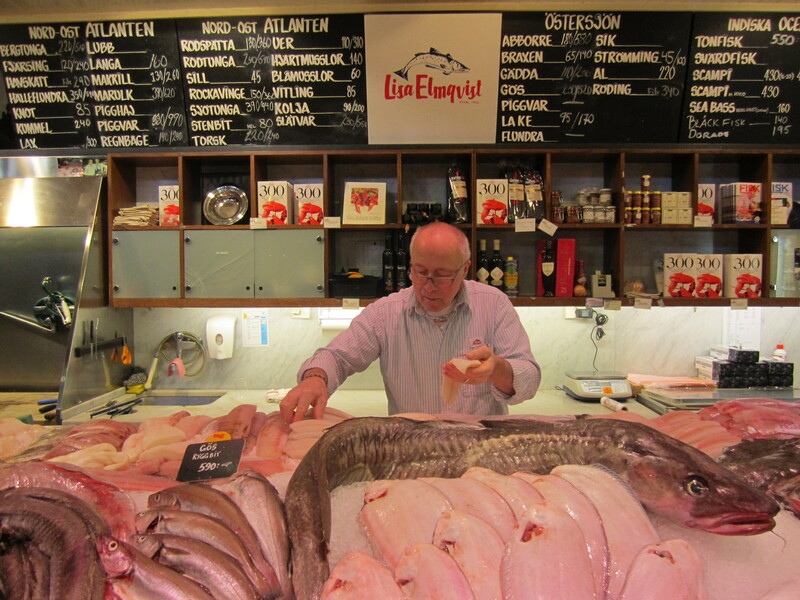 We did not have one bad meal while in Stockholm and one place definitely worth checking out for lunch is Lisa Elmquist in Ostermalms Saluhall. Saluhall is a bustling market consisting on many fish, meat and pasty stalls and the food at Lisa Elmquist was amazing! 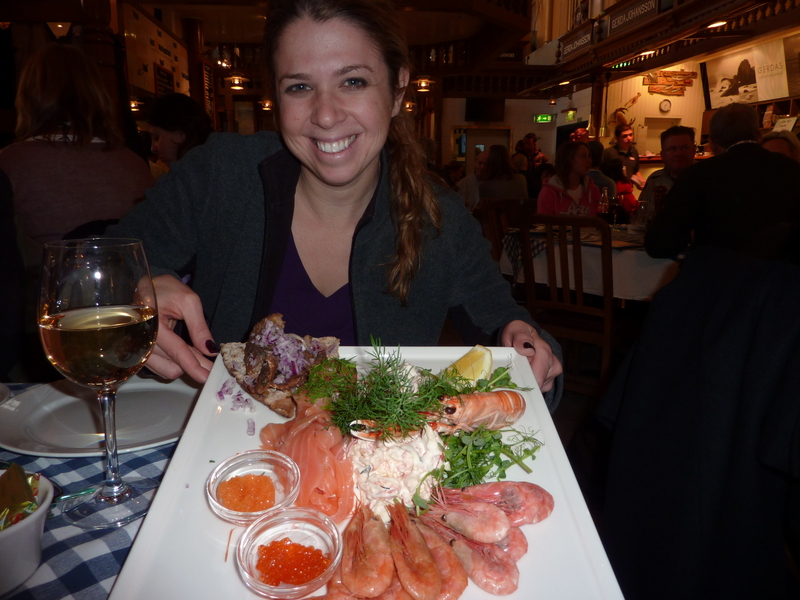 It was a great introduction to Sweden’s traditional food including salmon, bleak roe, shrimp and crayfish. Their display of fresh fish was very enticing and if we were still hungry after their generous starter plate, we would have ordered more! A great place for dinner which offers a nice chef’s tasting menu of local Scandinavian food is Restaurang 1900, a modern Swedish restaurant owned by Niklas Ekstedt, a famous TV chef in Sweden. We had local dishes of cod and oxcheek (which tasted sought of like steak!) and a starter consisting of an egg cooked at 63 degrees Celsius, which he says is the perfect temperature at which to cook at egg. I couldn’t argue with that after trying it! 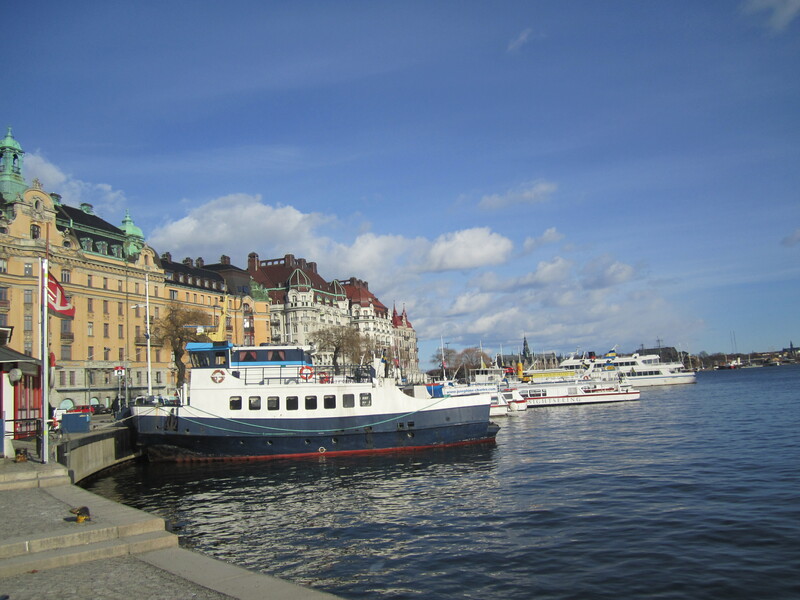 While there are land tours offered throughout Stockholm, you should also take one by boat to see the archipelagos. 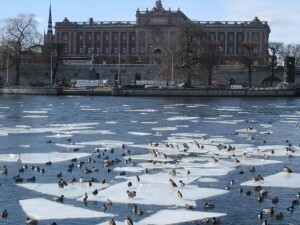 The tour we took was the ‘Winter Tour of Stockholm” which gave us a good view of Stockholm from the water. 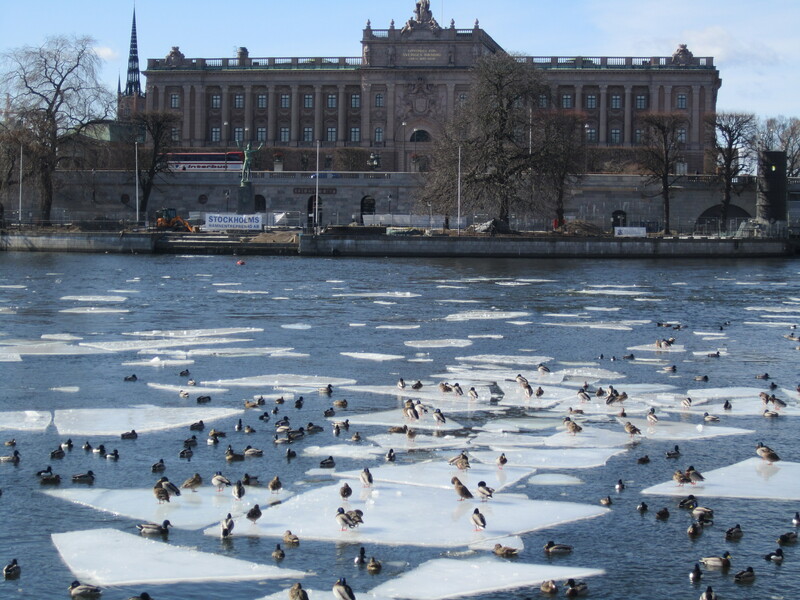 However, if you visit over the summer, the tour is longer and you can really enjoy the archipelagos of Stockholm. Some people will even stay on one for a few days to totally disconnect and relax. Previous Post: Hotel Skeppsholmen: Contemporary and Comfortable! Next Post: Ice Hotel is so Cool!! !